The region’s consumers are increasingly leveraging mobile channels as a way to interact with businesses in order to purchase goods and receive support services. Almost three quarters of the respondents said they use their mobile devices on a regular basis, every day, while more than half had spent up to $500 on mobile commerce transactions in the last year. 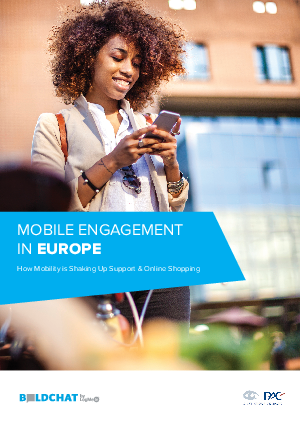 Download this report to discover how mobility is shaking up support & online shopping.